Have you seen our little avocado? The modern professional is always on the go, always multi-tasking and never having enough time to prepare food, especially delicious Avocado. Whenever you need a taste boost reach for Snackamolé to enjoy avocado in a new exciting way. Like, Tweet and Follow for more! Our delicious Avocado Dip & Chip is now available to buy online from Musclefoods. Just click on the attached link. The avocado is a rather unique type of fruit. Most fruit consists primarily of carbohydrate, while avocado is high in healthy fats. Numerous studies show that it has powerful beneficial effects on health. 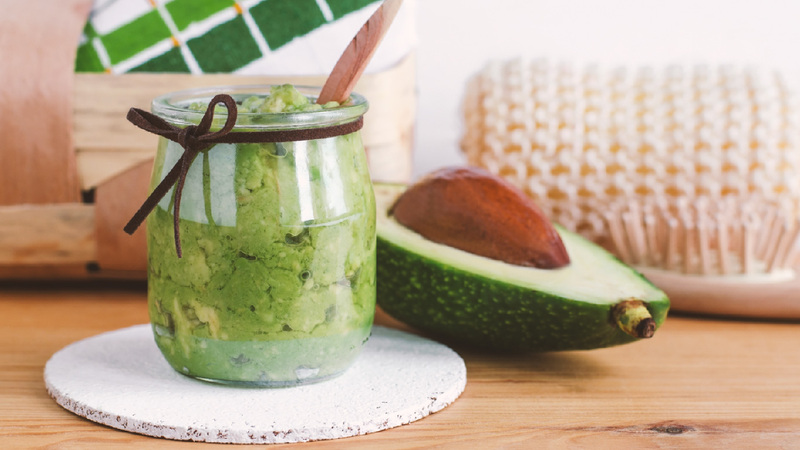 Here are 6 health benefits of avocado, that are supported by scientific research. Popped chips are a healthier alternative to crisps! Popped Chips have been developed to create a unique healthy low-fat new snack alternative to crisps. 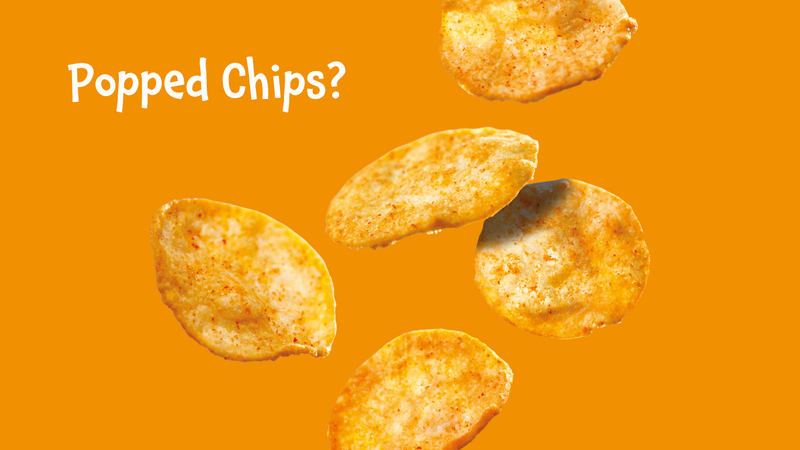 Popped Chips are not baked or fried so NO OIL is used in the cooking process.